Great location in the Simmons Bayou area. Lots are part of an approved and platted subdivision with all utilities and roads installed. Single family residential only with reasonable plat restrictions in place. No HOA and No HOA fees. 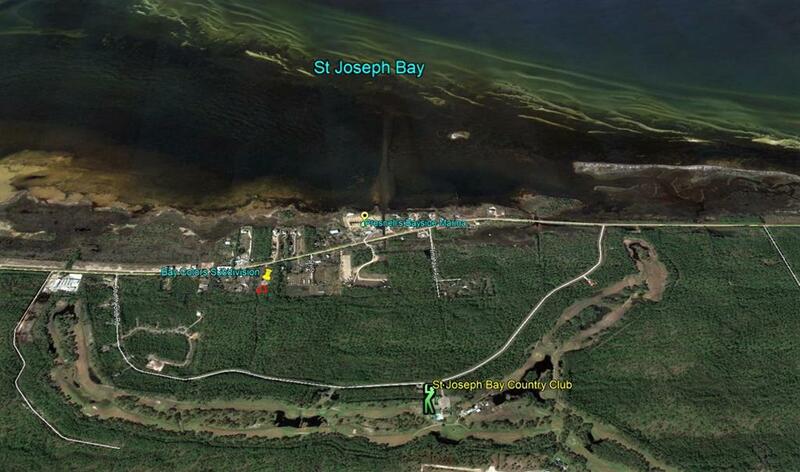 A great price point for lots located near Cape San Blas and Port St. Joe. Get the beach and bay feel without the high price tag! !